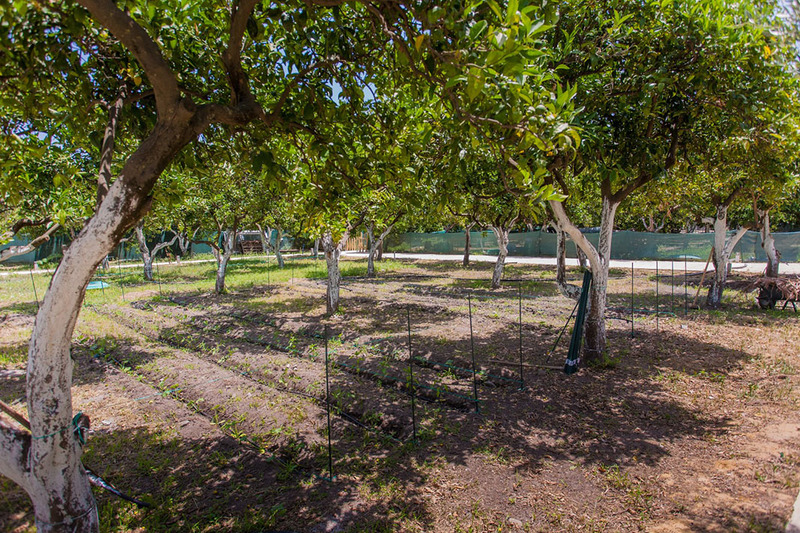 For the travelers who associate luxury with the sense of authenticity and sustainability, a touch of premium accommodation design and a personal contact with the rhythms of the Cretan nature, the Green Orange Villa will be the right place. 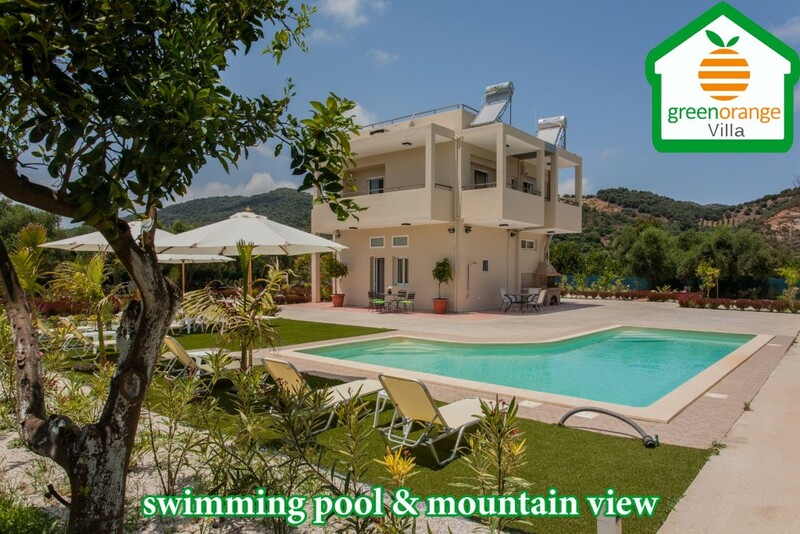 The Green Orange Villa is a stunning super luxurious, air conditioned villa located in the heart of Koufos village just 11 km from the charming city of Chania, near the beautiful lake of Agia. 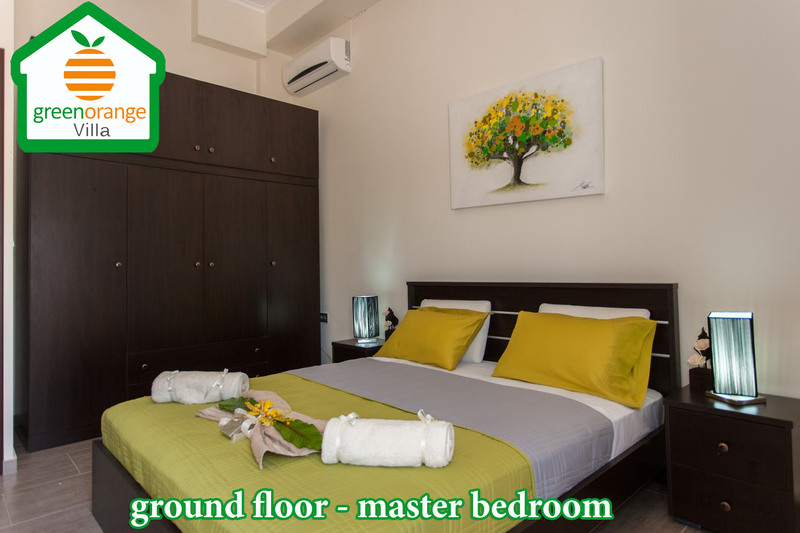 The lovely Green Orange Villa which is one of the most elegant and beautifully furnished large villas in the region of Chania can accommodate 12 persons maximum and from its premises guests can have a fabulous vacation. 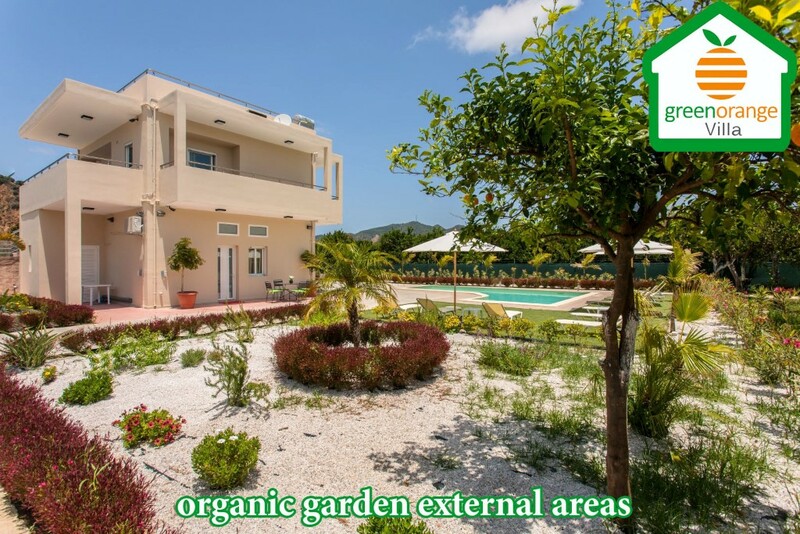 The two apartments Green Orange Villa is located in the Koufos village near Alikianos, with spectacular White Mountains views and with direct access to an impressive organic trees grove and a spectacular garden. 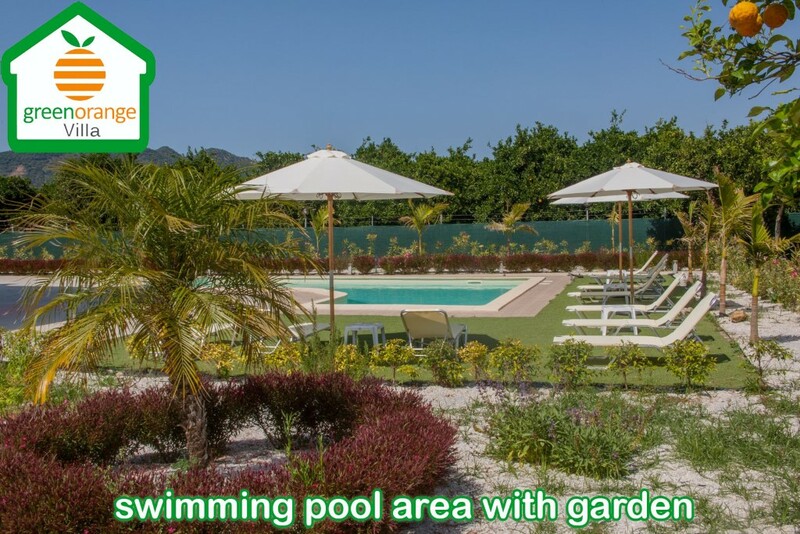 Has a built area of 2.250sq sq.m and is set on a 4.660 sq.m plot of land with a garden and swimming pool. 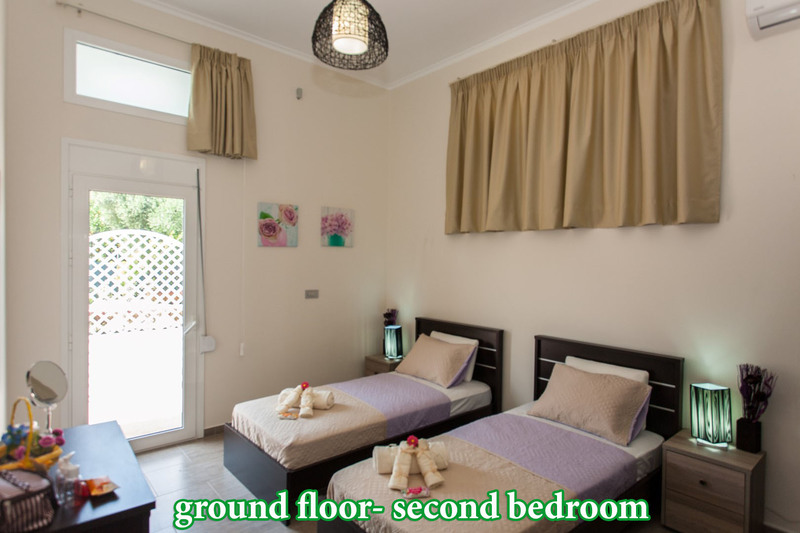 The villa’s 75sq.m ground floor has a spacious and light-filled living-dining room and an open-plan fully equipped kitchen, which provides spectacular garden views and direct access out on to the front terrace with the same views and access to the swimming pool, organic trees grove, garden and the BBQ area. 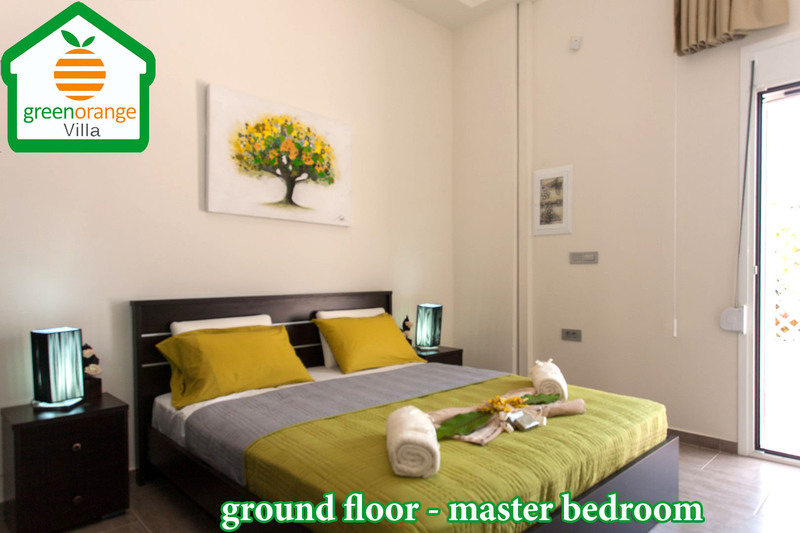 The Green Orange Villa has also a spacious parking area and a storage room in the basement. 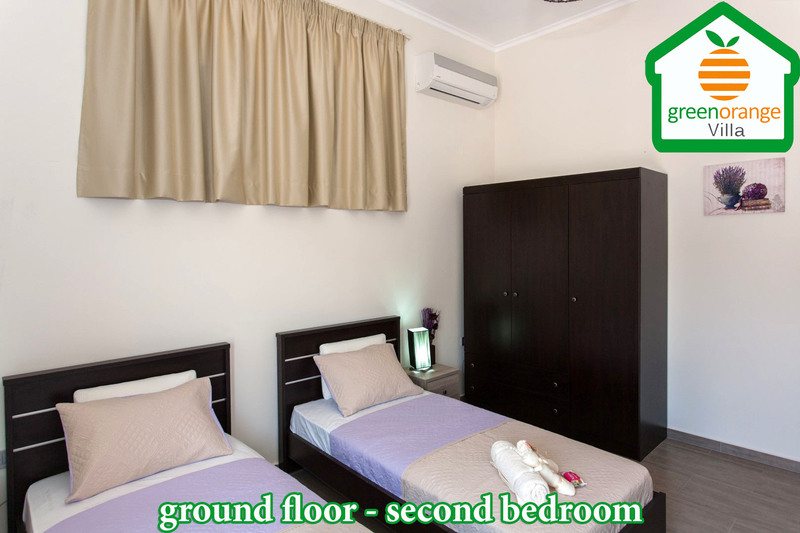 The ground floor apartment consists of two bedrooms with a king sized bed and two single standard sized beds, a fully equipped kitchen and comfortable spaces with modern refinements. 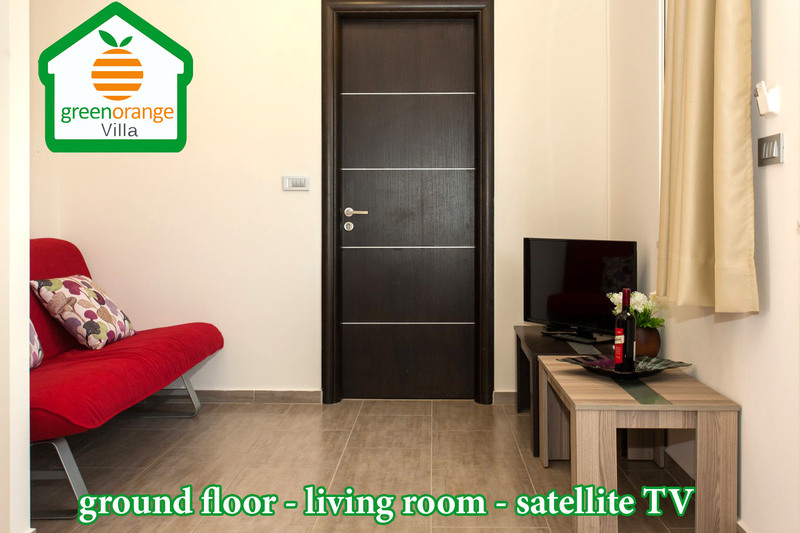 Green Orange Villa’s ground floor rooms provide spectacular views and also include a private patio or balcony with a table and chairs, satellite TV, iron/board, safety deposit box and wireless internet access. 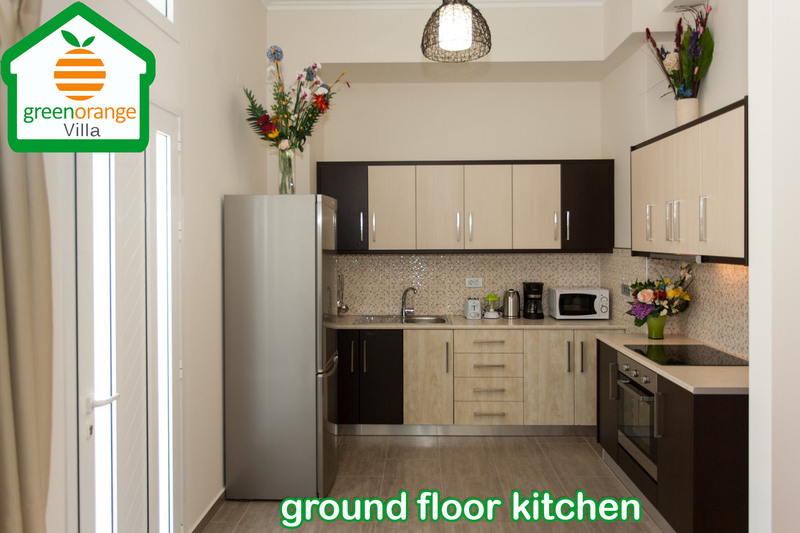 The fully equipped kitchen features a refrigerator, micro wave, coffee maker, hot water kettle & tea selection and a fresh seasonal fruit basket. 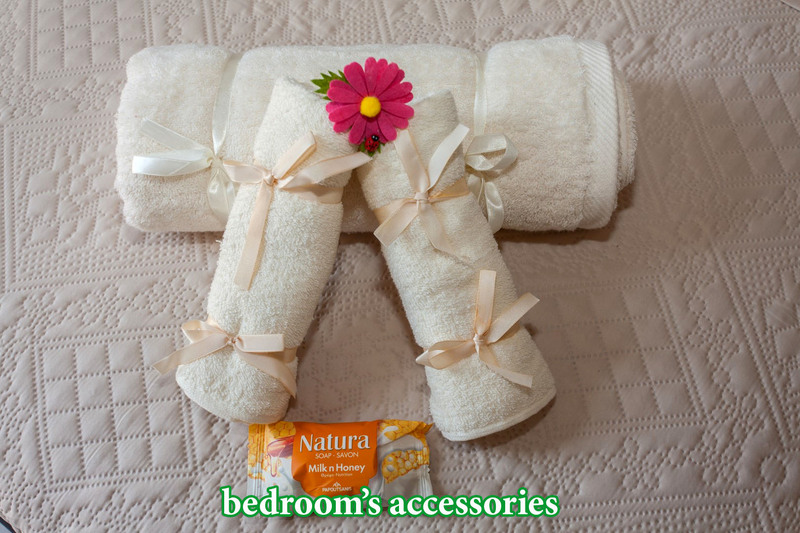 The modern bath features a tub/shower, hairdryer and free toiletries in addition to handmade bath amenities such as, VCO, body scrub and coco soap. 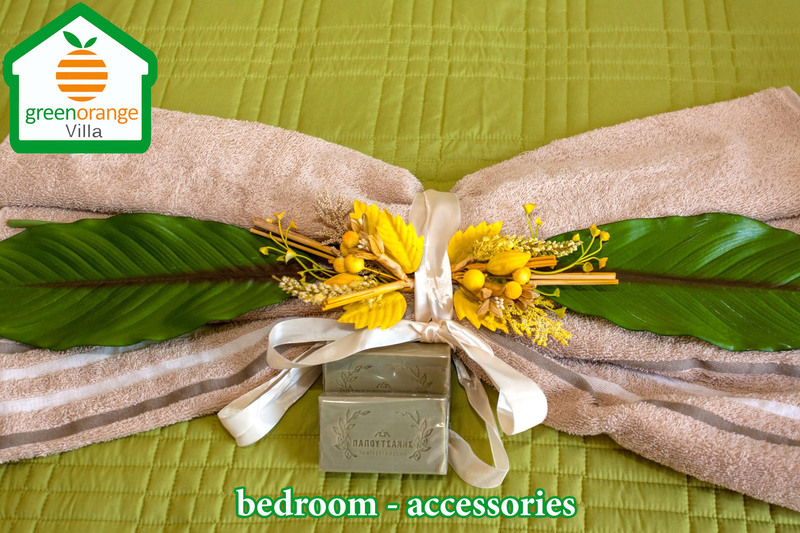 Contact us to make a reservation now! 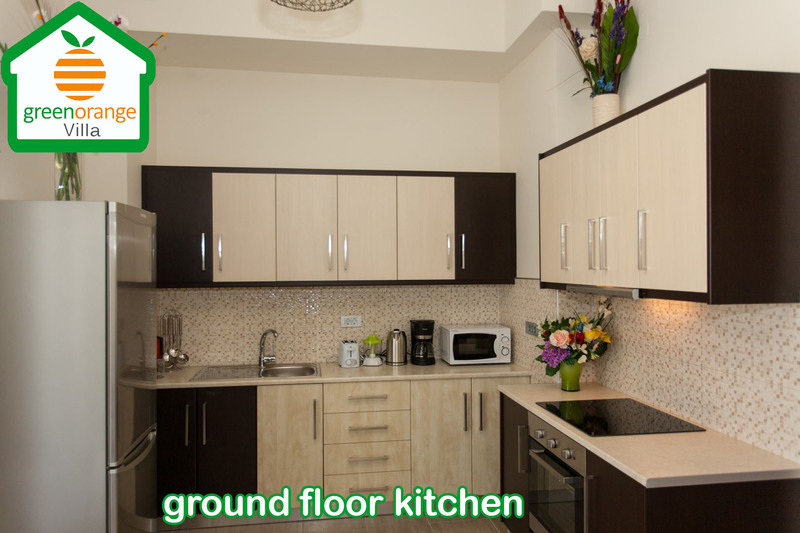 Contact us on +30 28210 88102 & to [email protected] / Copyright © 2015 Green Orange Villa. All rights reserved.